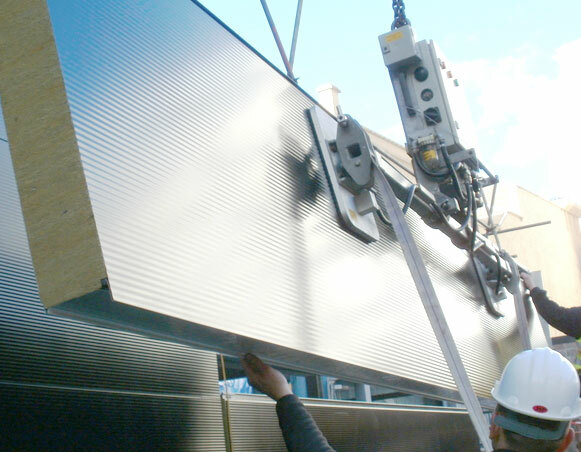 The world’s most popular and widely used vacuum panel lifter, the Clad Boy has evolved into a family of machines with unique capabilities and performance. 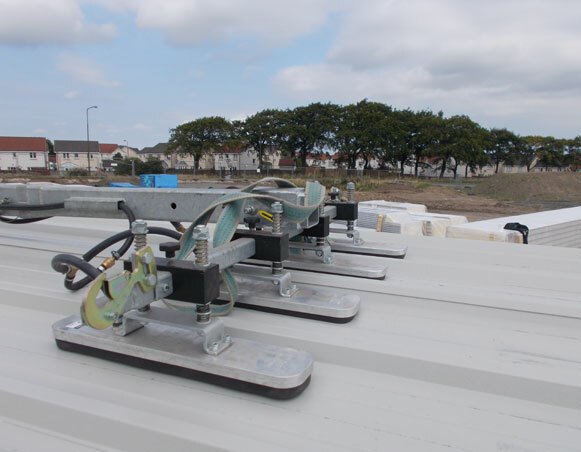 In use in over 35 countries, the Clad Boy delivers un-rivalled versatility, performance and reliability. 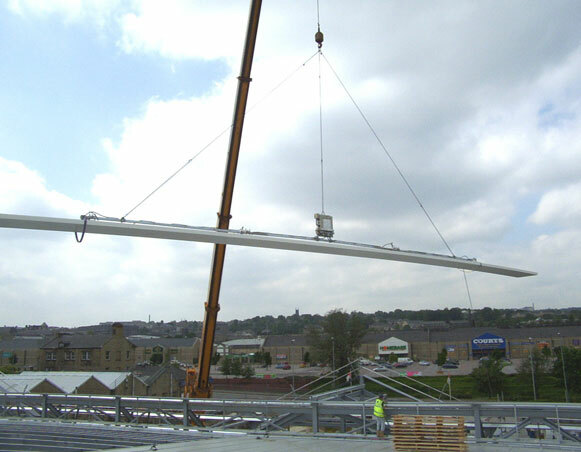 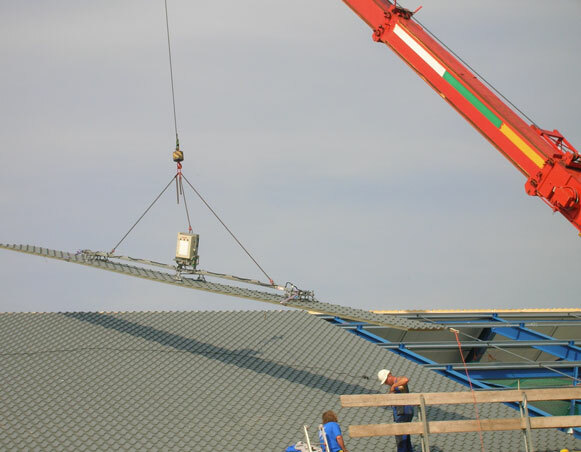 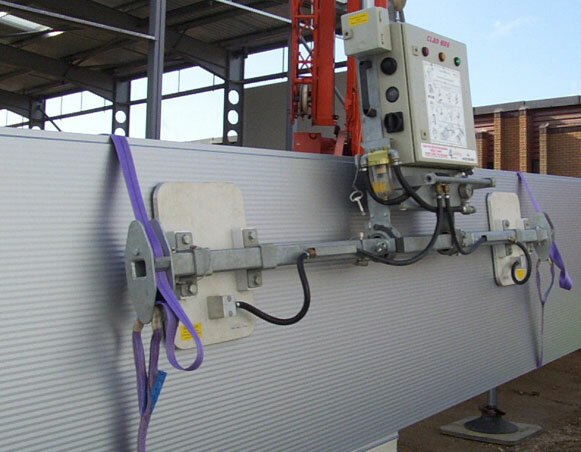 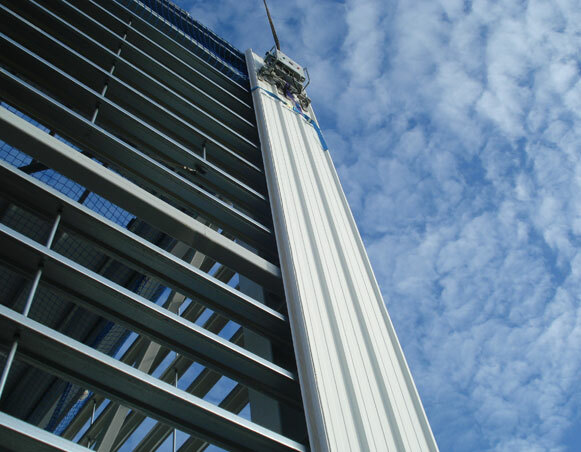 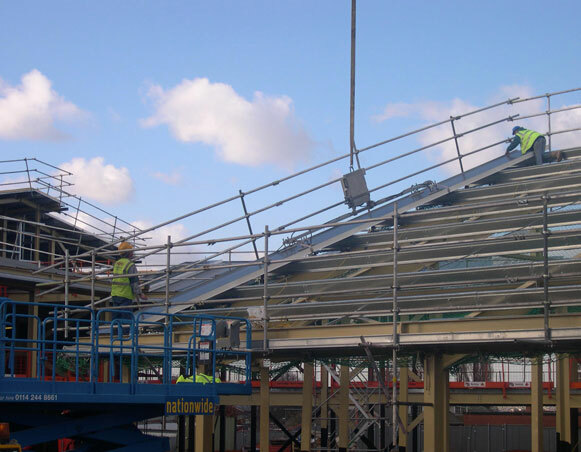 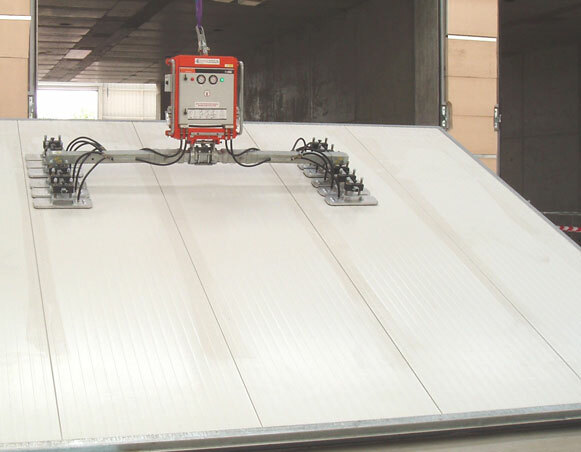 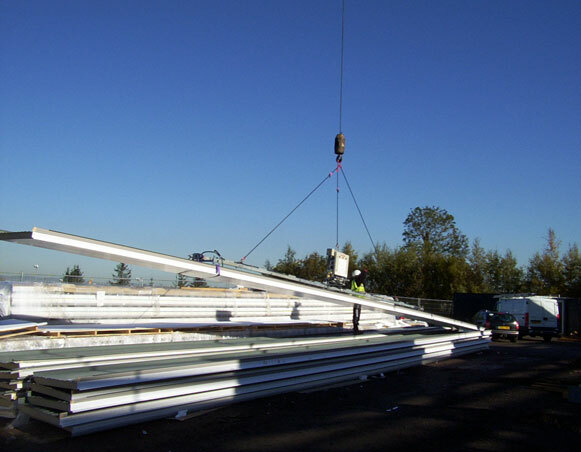 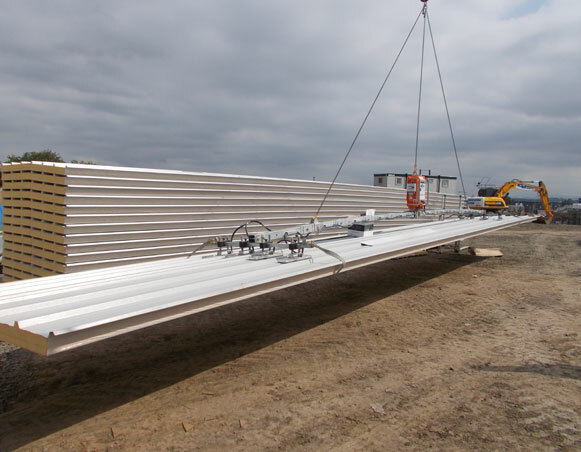 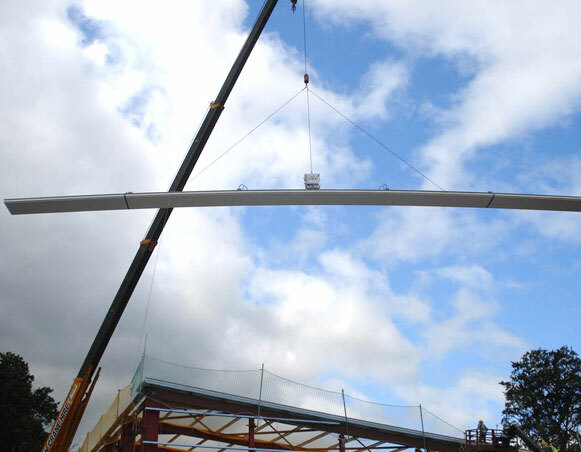 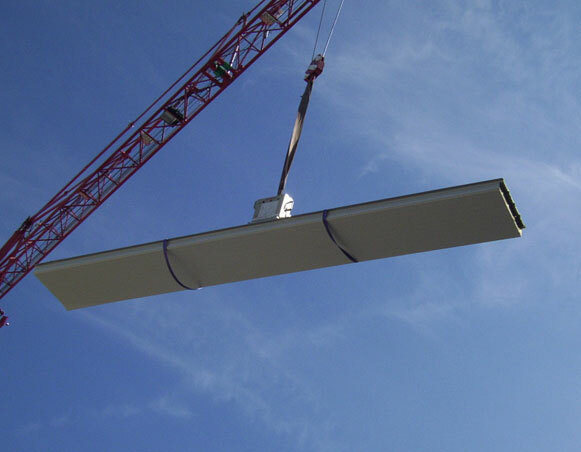 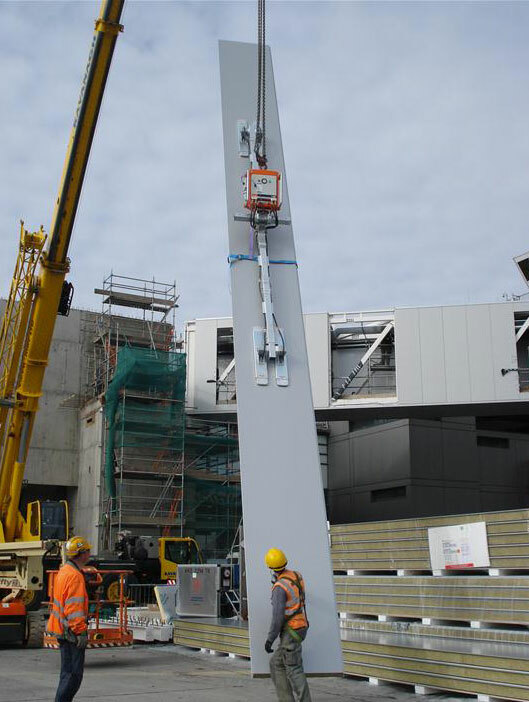 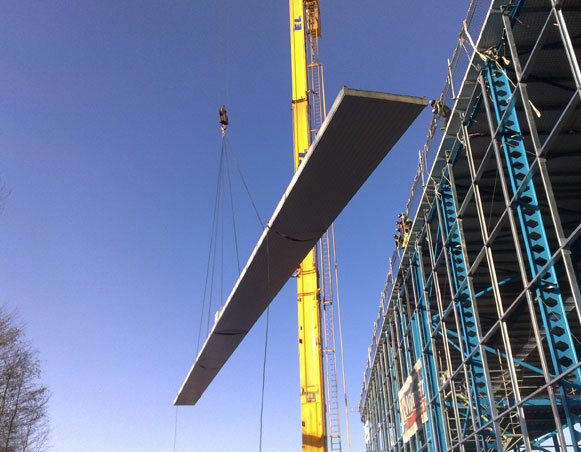 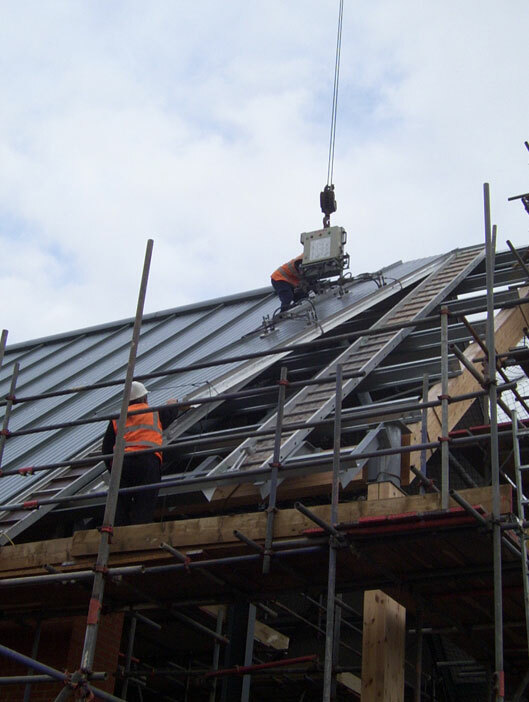 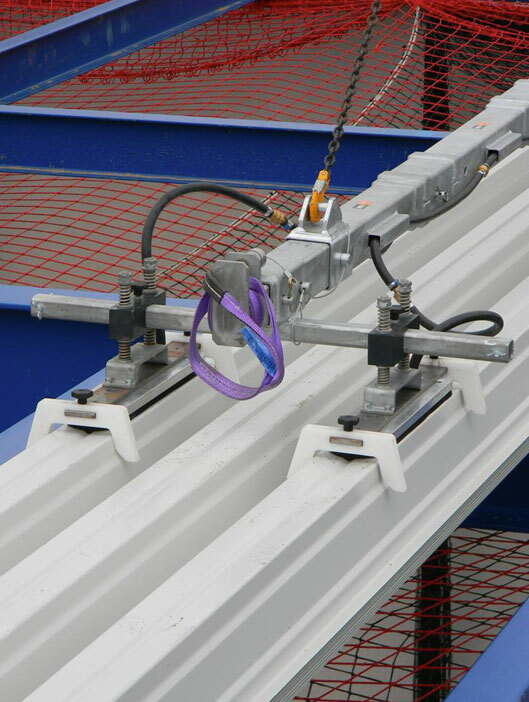 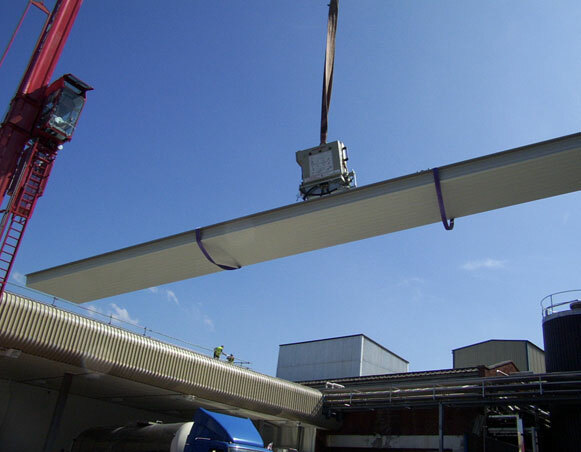 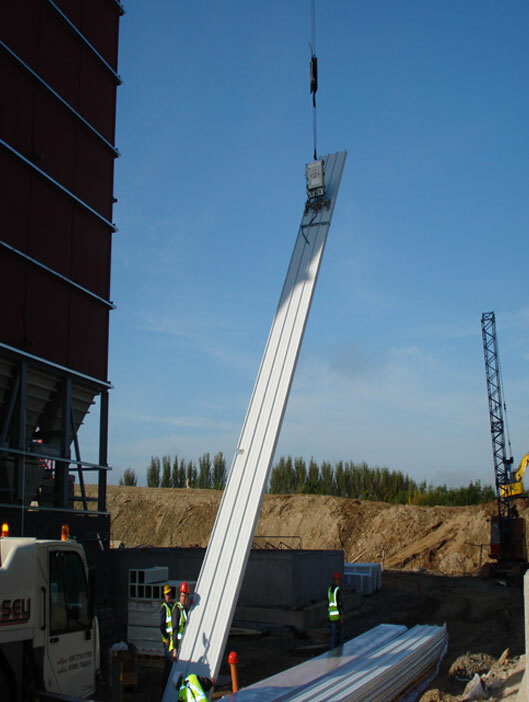 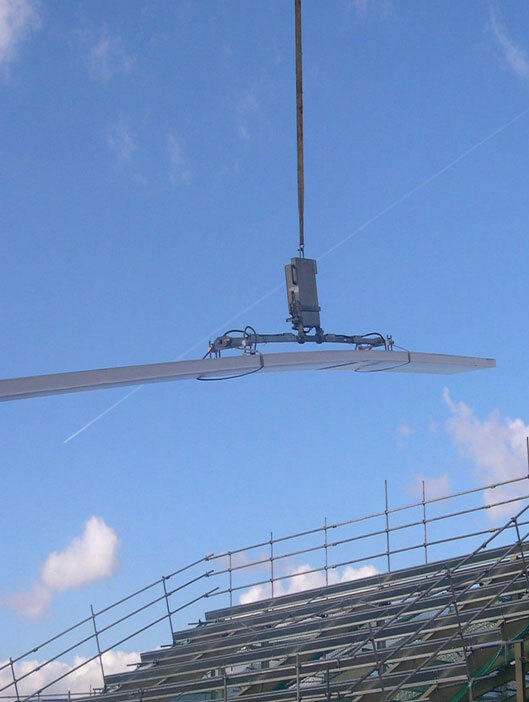 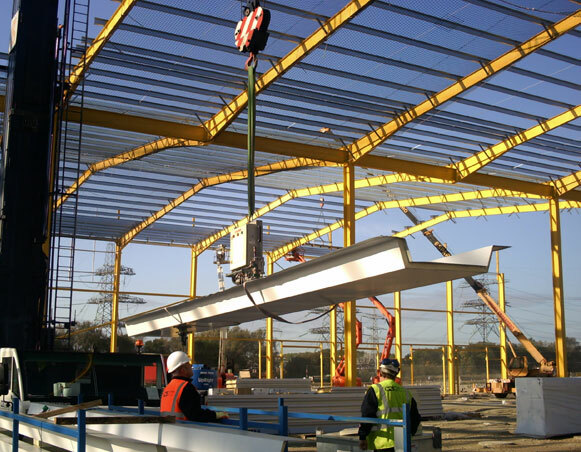 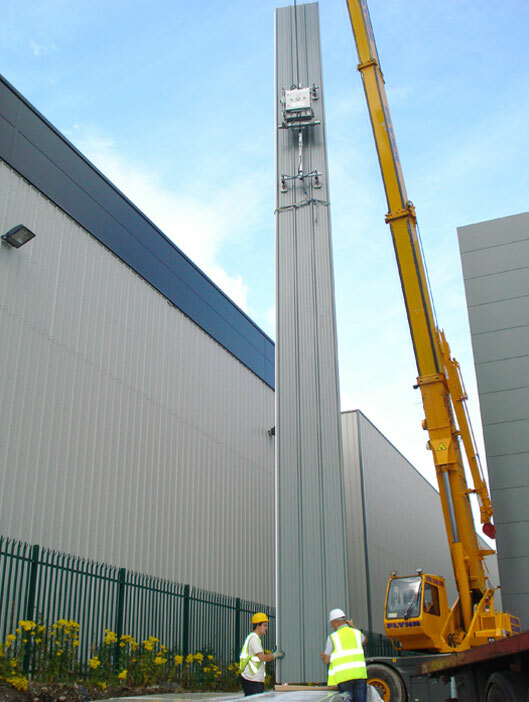 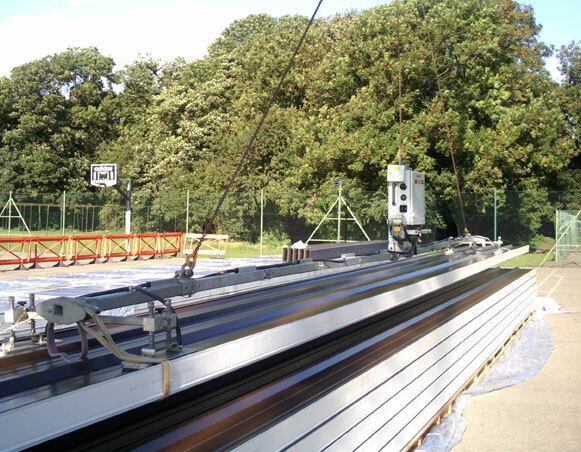 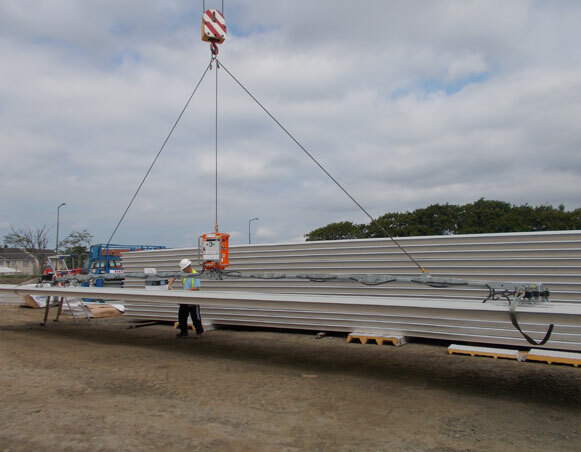 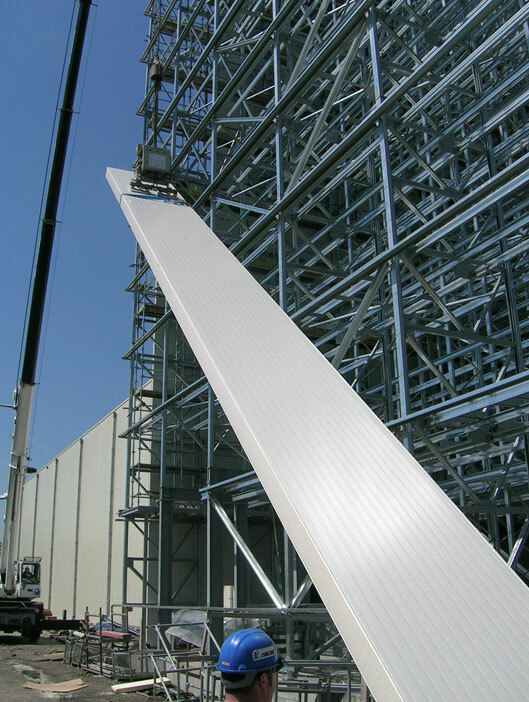 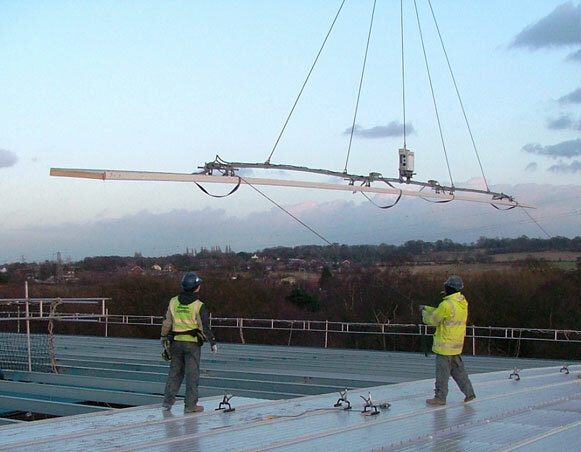 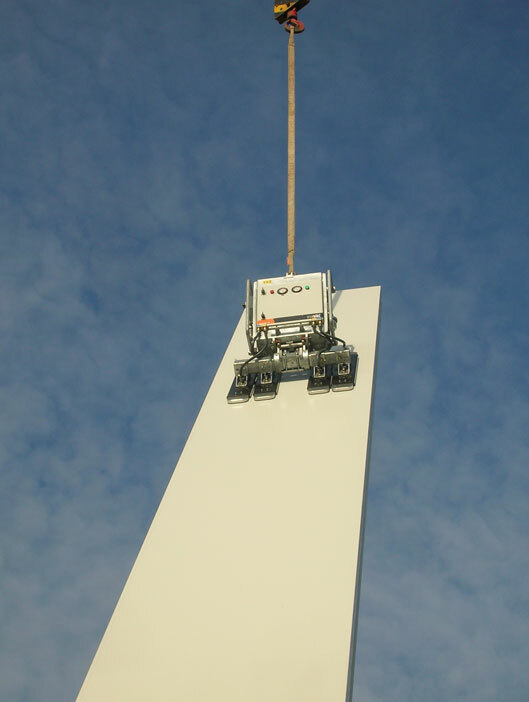 With the ability to lift roof panels up to 27m long, the latest models can also lift wall panels up to a class leading 800Kg in weight. 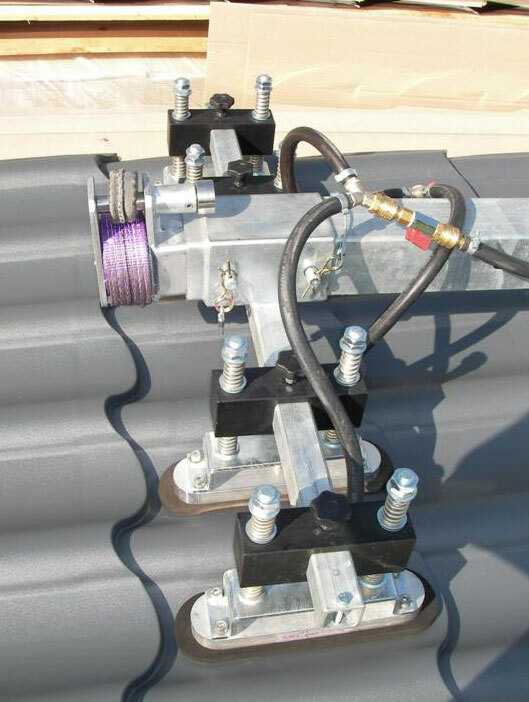 Powered by internal rechargeable batteries the Clad Boy is available with a full range of accessories and extension kits. 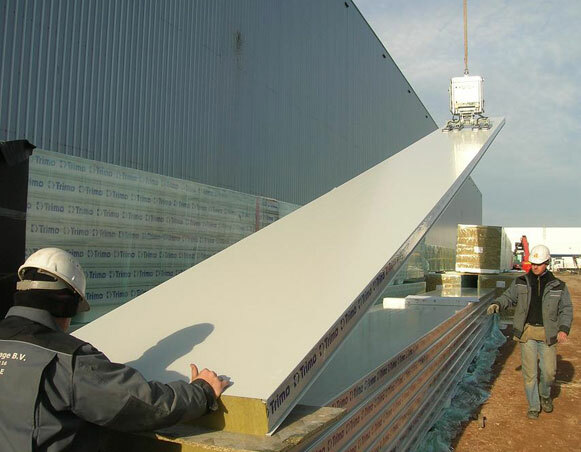 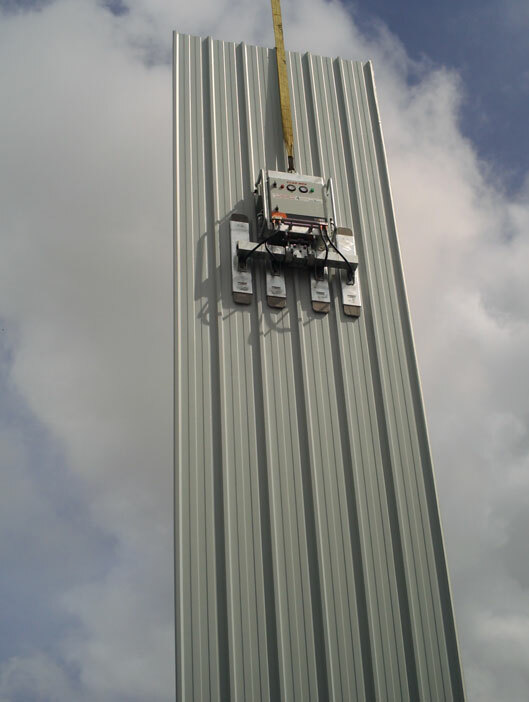 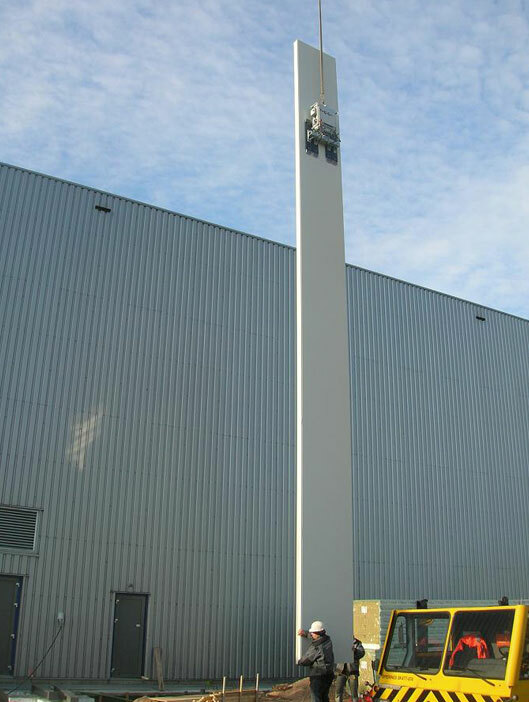 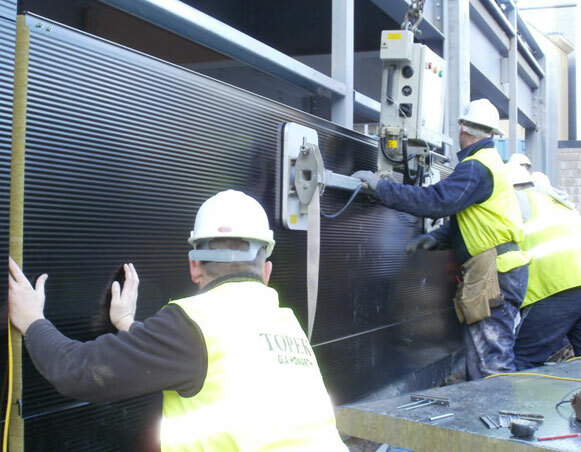 Custom designed suction pads developed with leading panel manufacturers ensure that all types of metal faced composite panels can be handled with ease and safety. 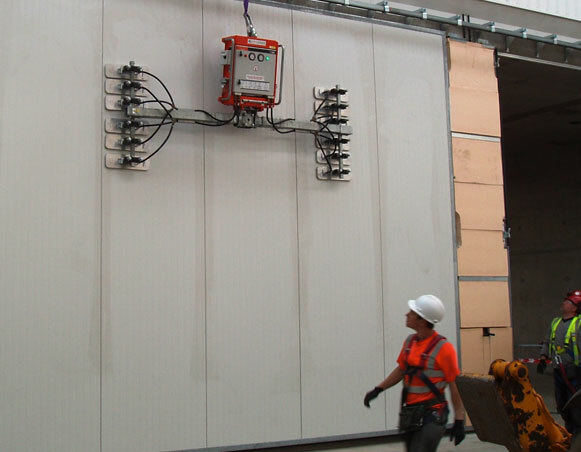 Clad Boy complies with all current UK and European legislation and sets the standards for vacuum panel lifters.